Here you can find numerous brands in both traditional and state-of-the-art technology. 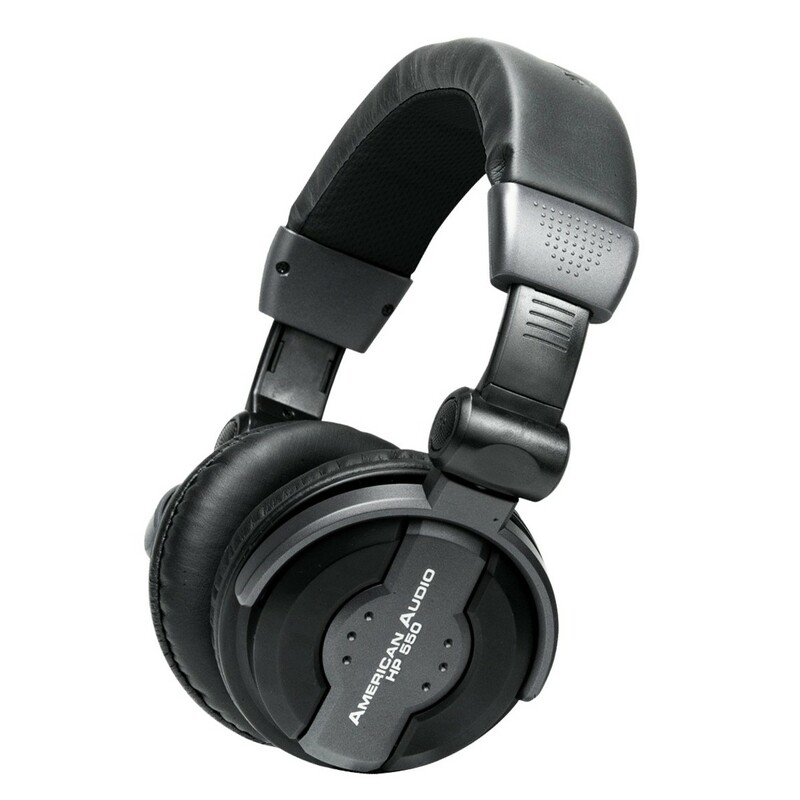 Euphonycart deals with various brands in “Headphones” such as Sennheiser, AKG, American Audio, Roland, Casio, M-Audio Etc. The K99 Perception high-performance over-ear, semi-open headphones combine excellent sound quality and an astounding price/performance ratio. Their large, high-performance 40mm (1-7/12″) speakers provide a natural, uncolored sound, ideal for project studios. 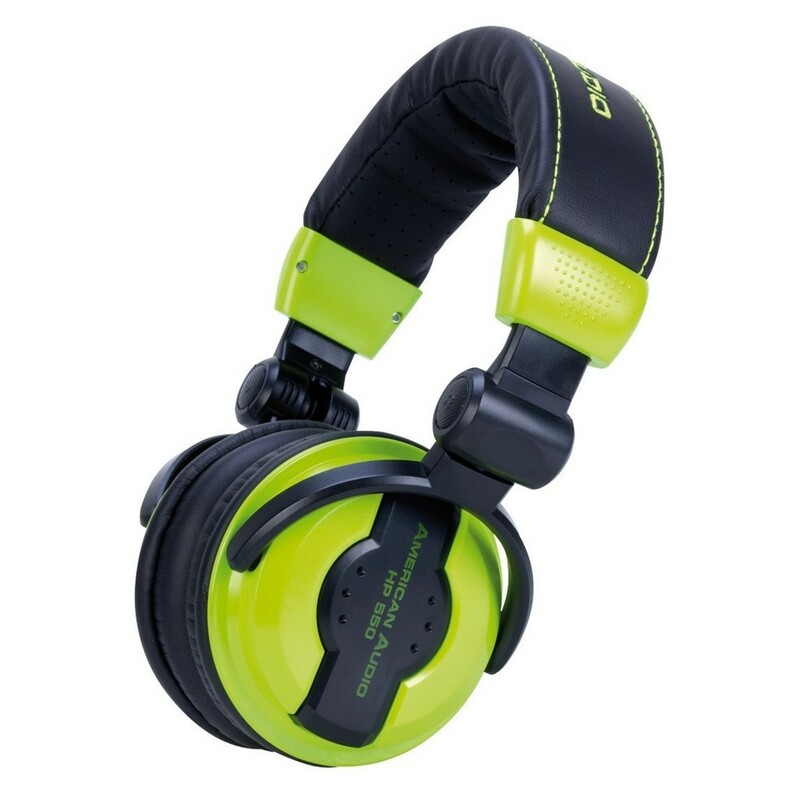 The ADJ American Audio HP550 Lime DJ Headphones have been crafted with any DJ’s vital needs in mind, making these headphones durable, affordable, and great for monitoring music. With all the comforts and perks of the more expensive DJ lines, these headphones deliver professional level features at an affordable price. The ADJ American Audio HP550 DJ Headphones have been crafted with any DJ’s vital needs in mind, making these headphones durable, affordable, and great for monitoring music. 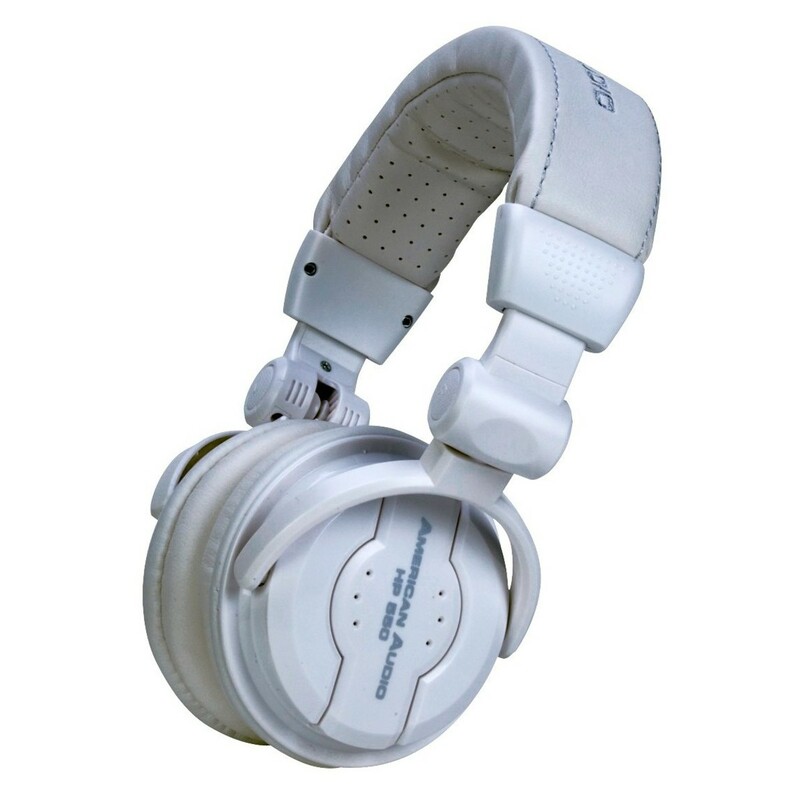 The ADJ American Audio HP550 Snow DJ Headphones have been crafted with any DJ’s vital needs in mind, making these headphones durable, affordable, and great for monitoring music. With all the comforts and perks of the more expensive DJ lines, these headphones deliver professional level features at an affordable price. 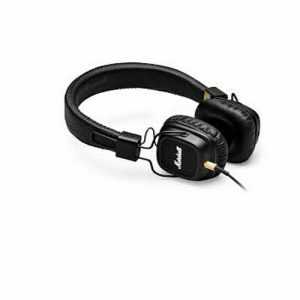 Euphonycart presents Marshall MAJOR II BK Over-Ear Headphones. The second act in the Major’s performance, the Major II is turned up to a whole new level with updated sound, looks, and improved durability. Customised drivers deliver deeper bass and extended, detailed highs with a refined mid range and overall lower distortion. Dead true to what Marshall believes in, the Major II headphones is yet another solid workhorse manufactured in the trademark Marshall way. 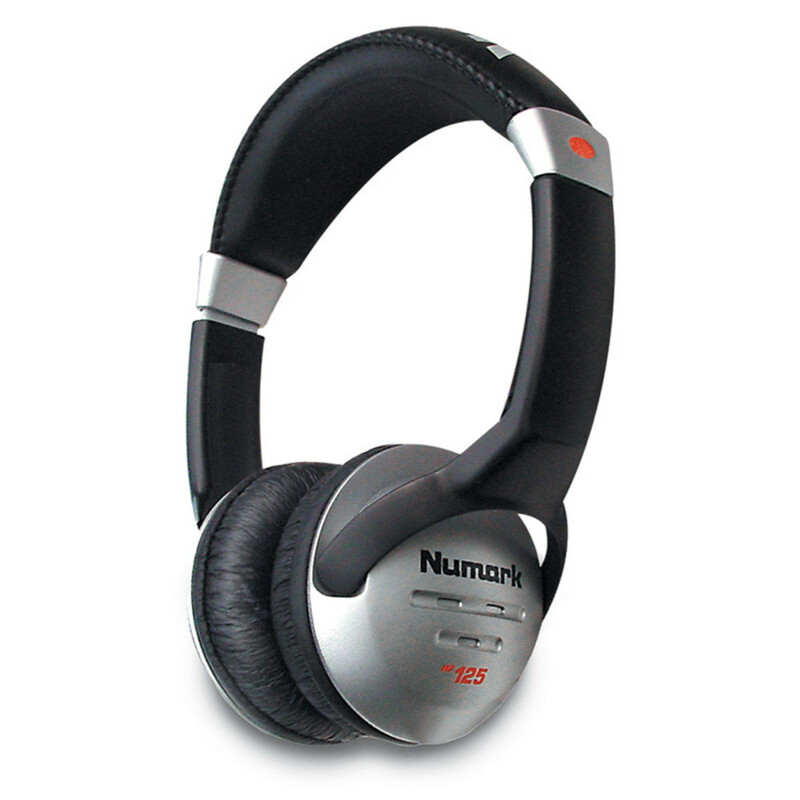 The Numark HF125 multi-purpose headphones employ large 40mm Mylar speaker drivers, enabling you to hear exactly what’s happening with your EQ or effects. You’ll never have to compromise on the way you hear your mix with these flexible 7-position independently adjustable dual ear cup headphones. Semi-pro-level users can enjoy incredible performance from the HF125 headphones, unheard of in this price category. 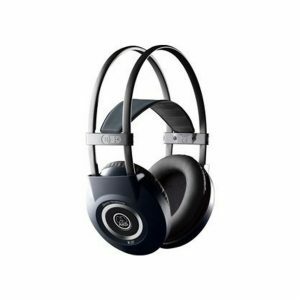 They feature an ultra-wide frequency response, high dynamic range, a high-resolution capsule, as well as a 6′ tangle-resistant cord with 1/4″ connector, and padded headband and ear cups for comfortable listening even during long periods. 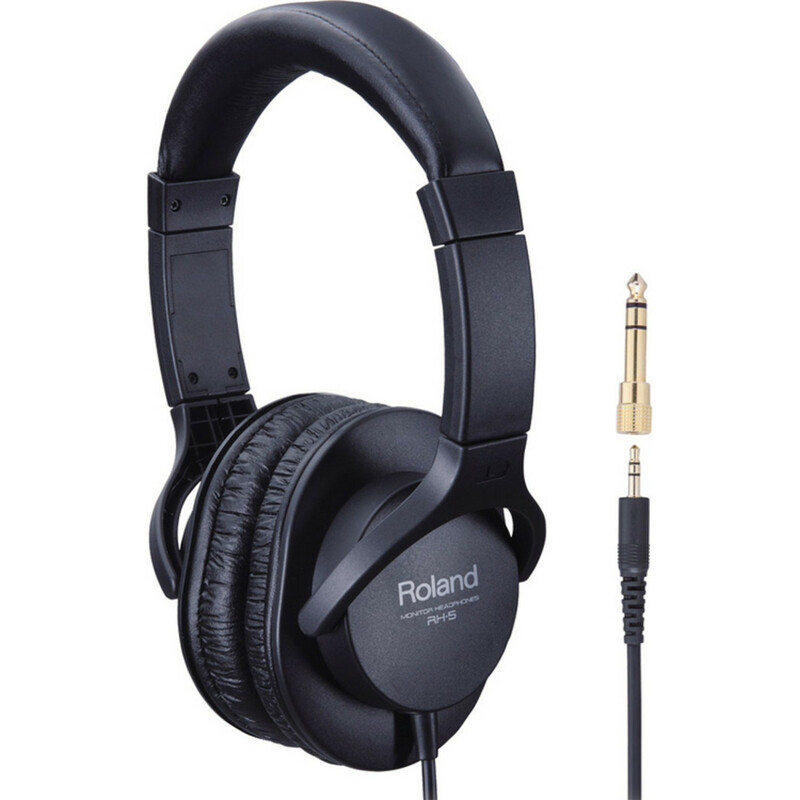 The RH-5 headphones are perfect for electronic musical instruments such as Roland’s digital pianos and V-Drums. Equipped with high-performance drivers and large-scale housings, these headphones provide quality sound and a comfortable fit. 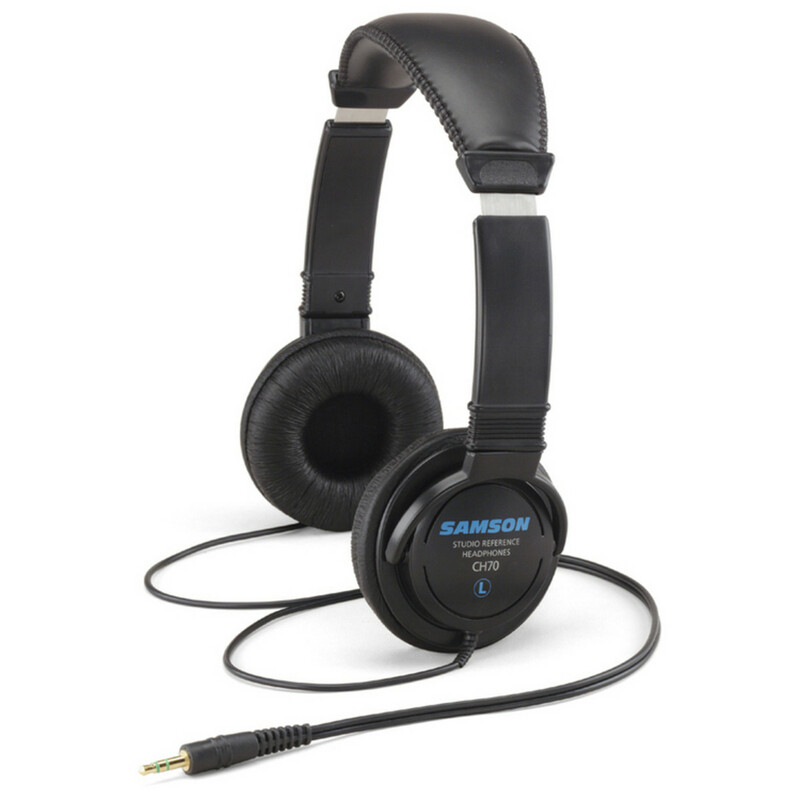 Samson‘s CH70 Studio Reference Headphones are ideal for any listening and monitor application where critical sound reproduction is needed. 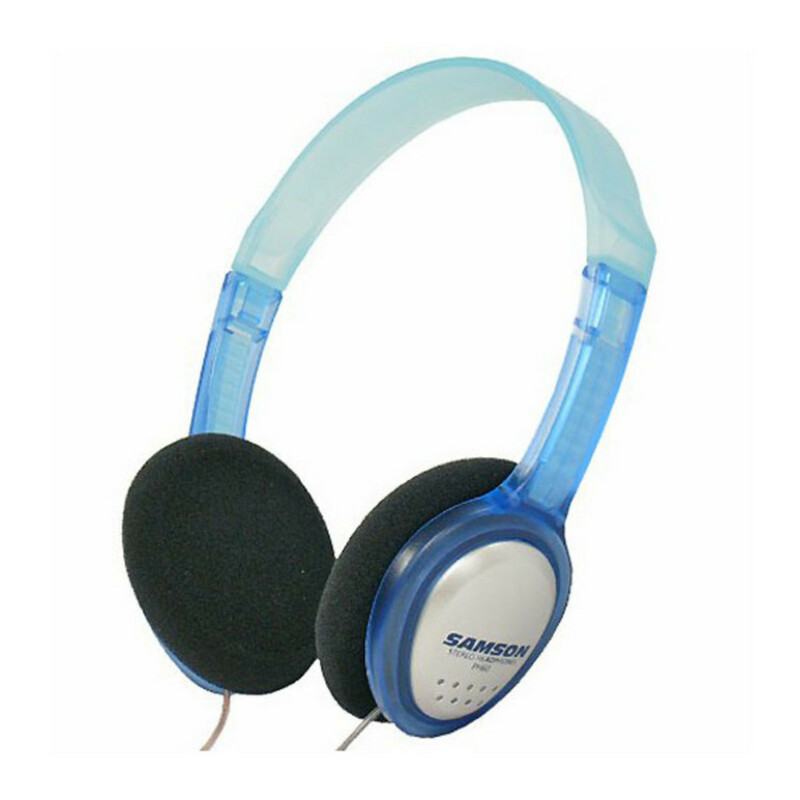 Designed to offer great sound in a lightweight, high style “see-through blue” design for personal stereo listening on the go, the Samson P60s use a special 34mm Mylar driver with an isotropic Ferrite magnet for a surprisingly big, open sound not typically found in these kinds of headphones. The top-line model RH600s use a specially designed, high performance driver with a thin, responsive 40mm diaphragm coupled with a high output neodymium magnet and sophisticated circuitry to provide true “reference quality” audio. Its ambient open-ear design with special acoustic mesh fabric ensures clear, transparent sound and a comfortable listening experience. Euphonycart Present Yamaha HPH 100B Dp Acc. Yamaha HPH-100 headphones offer powerful sound with carefully balanced treble and bass frequencies. The 40mm drivers are encased in a closed-back cup, ensuring rich tonal color that won’t fatigue your ears after prolonged use. The swivel mechanisms that match the angle of your ears and the velour ear pads offer a stress-free listening experience. And the HPH-100 headphones’ single-cable configuration can be used with its 1/8″ plug, or the included 1/4″ adapter. The Yamaha HPH-100 headphones deliver hours of full-frequency music enjoyment. Euphonycart Present Yamaha HPH 50B Dp Acc. The closed-back Yamaha HPH-50 headphones offer a powerful sound in a straight-forward design. The 38mm drivers are encased in a closed-back cup, ensuring rich tonal color that won’t fatigue your ears after prolonged use. The swivel mechanisms that match the angle of your ears and the velour ear pads offer a stress-free listening experience. 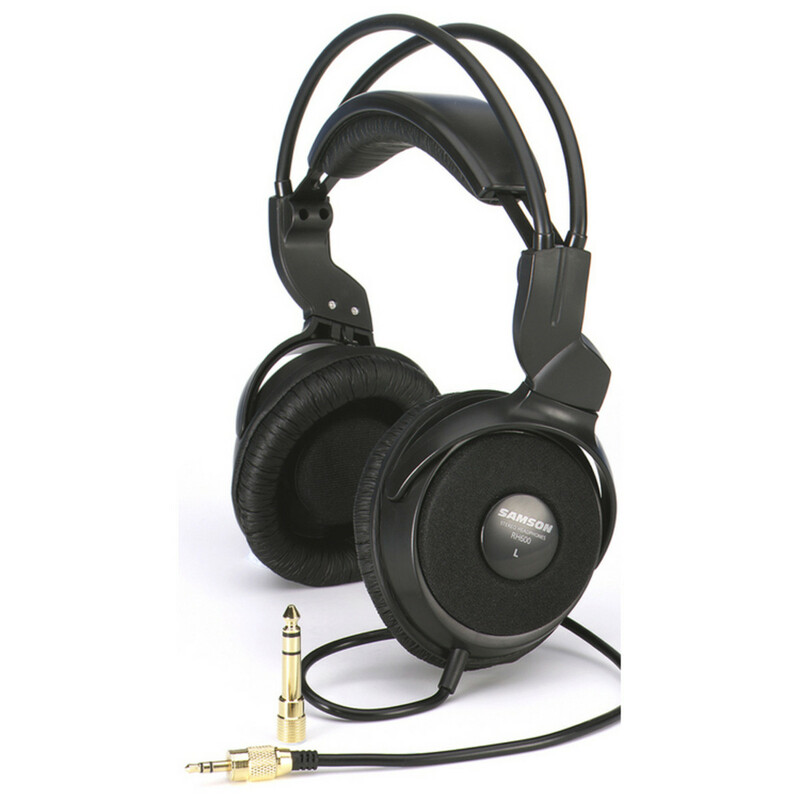 And the HPH-50 headphones can be used with the 1/8″ plug or the included 1/4″ adapter. The Yamaha HPH-50 headphones deliver hours of full-frequency music enjoyment.